Quealy & Co can help you at every stage of property development and sales, ensuring your new homes are sold quickly and efficiently, for the best possible prices. As part of our service, we can manage sales using the Builder Assist scheme, which minimises exposure to risk and provides an assured sales price for the developer. It also gives buyers the incentive of a purchase with no agency fees to pay. We can manage part-exchange sales too, working to facilitate simpler, faster property sales. 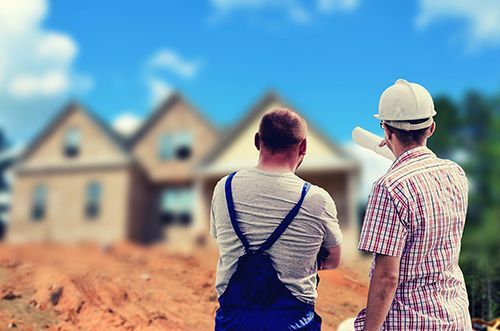 We have good working relationships with estate agents across Kent and beyond to support all Builder Assist scheme and part-exchange sales, even outside the area covered by our branch network. Our dedicated team of new homes specialists will ensure that any valuation requests are booked in to be seen within 48 hours and that the reports are returned to you within 72 hours. This efficient service, combined with our award-winning marketing will ensure that any instructions we receive are quickly sold.